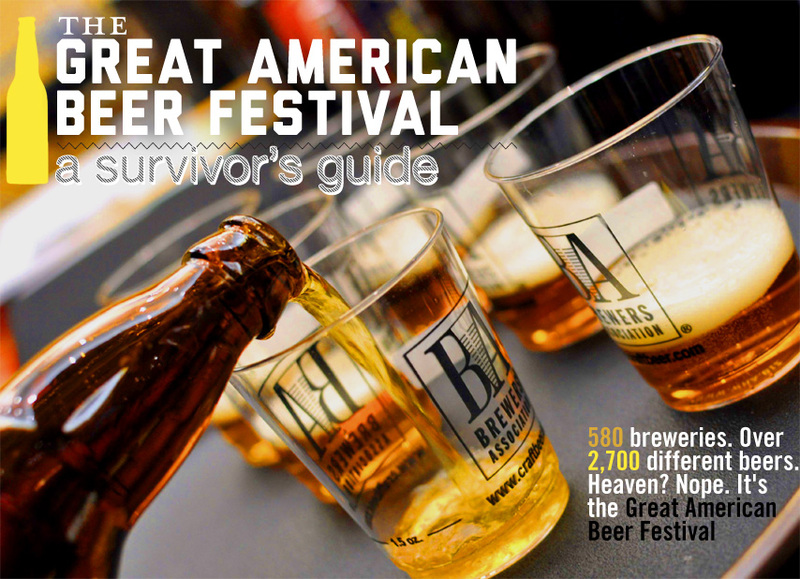 580 breweries. Over 2,700 different beers. Heaven? Nope. It's the Great American Beer Festival. GABF attracts 50,000 beer lovers to Denver each Fall. This year it takes place October 11-13th at the Colorado Convention Center. Hopefully you got a ticket because they sold out in a record 45 minutes. If not, then Craigslist is your best bet, but you may pay a pretty penny. For those attending for the first time – there is a right way and a wrong way to attack GABF. 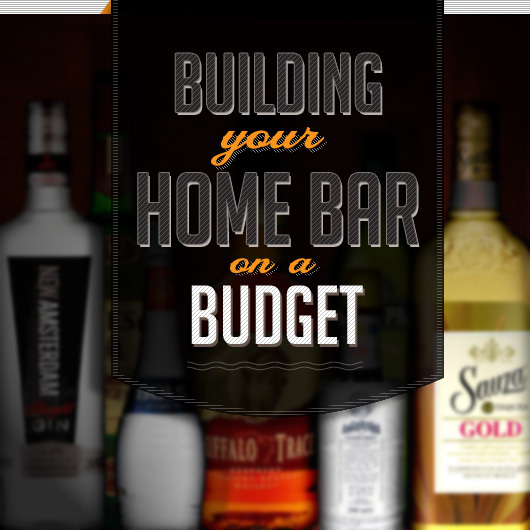 Here are some tips to help you make the most out of your beer adventure. Drink water. Lots and lots of water. The air in Denver is very dry and unless you want to have the worst hangover of your life, you'll need to stay hydrated. Don't wait until you're at the festival either because at that point you'll be so busy drinking beer that you'll forget water even exists. Start drinking it at least a day ahead of time and ideally as soon as you arrive in Denver. The same goes for food. Eat right before the festival to help soak up the booze. The food inside the festival stinks, so don't wait until you're inside to eat. There are plenty of great food options in the area. This is a fine segue into the bathroom issue. There are bathrooms in the back of the festival hall. You can't miss them because there will be a line of 100 people hopping up and down. What these poor souls don't know is that there are literally hundreds of porta potties with no lines in the smokers area. Hold your breath and run in there. You're going to make quite a few bathroom trips. 2,700 beers is overwhelming. You're not going to try all of them, and even if you tried that wouldn't leave any time to enjoy them. I went into my first GABF totally unprepared and regretted it. Go in with a game plan and you'll get more out of the experience. There are a couple of ways to go about deciding what to drink. Beer (or craft beer at least) is largely a local product. We're limited in what we can try to what is distributed around us. GABF is the chance to try the stuff you can't normally get. If you're in Oregon then try some Floridian beers, and vice-versa. Never tried a West Coast IPA that's actually from the West Coast? Here is your chance. The festival floor is organized by region so it's easy to figure out where the breweries are from. Simply choose one and start going down the line. You can further narrow down what you drink by choosing beers that have won awards at previous festivals. Let's face is – some beers are better than others, and by trying award winners you know you're getting something pretty damn good. 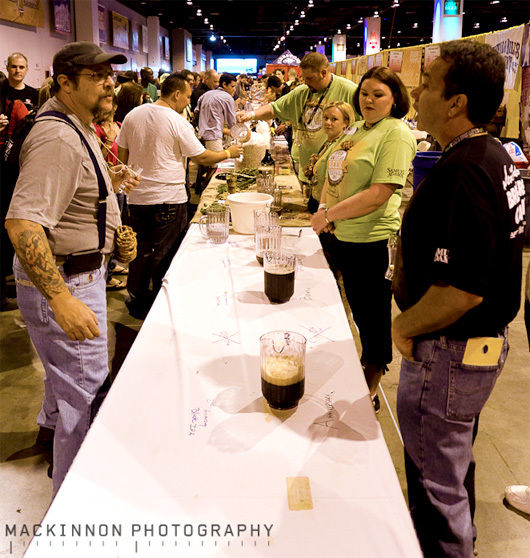 Use this list to find out what beer or breweries have won awards at previous GABF competitions. Another way to approach the festival is to focus on trying styles of beer you haven't had before. The Brewers Association now recognizes 140 different beer styles in their guidelines. There's no way you'll have access to all of them on a regular basis, so GABF is your chance to knock them out. As the event gets closer, the list of beers to be poured will be posted on the GABF website. To find one of the styles above, say lambics, hit CTRL-F on that page and search for “gose.” That should turn up some results, but only if the beer's name has “gose” in it. The names often don't contain the style (and are completely ridiculous) so plan B is to use a website like Beer Advocate to find the names of gose beers, and then check to see if any will be poured. The beer list is gold. Learn it, love it, live it. 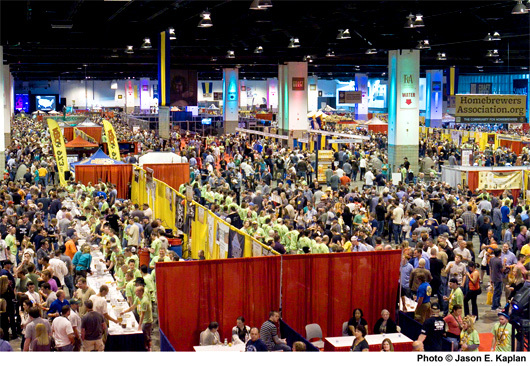 The Denver Beer Fest is separate from GABF but takes place at the same time. From tap takeovers to burlesque & beer, the city is awash in beer events. Need more ideas? The Rackhouse Pub is hosting a Colorado Rare Beer tasting. And you can't go to Denver without checking out the legendary Falling Rock Taphouse which has a new beer event almost every hour during GABF. If you somehow still have time to spare, and are still walking, there are dozens of breweries in the area you can visit. If you're staying in downtown Denver, then you can walk to most places, but with a belly full of beer even 2 blocks can feel like a marathon so take advantage of the pedicabs (bike taxi) and the free mall ride. If you're outside of downtown, there is a great bus and lightrail system. The lightrail in particular is a great way to travel because it will drop you off at the doorstep to the festival. Smart travelers can save a few bucks by choosing a hotel outside of downtown but near the lightrail line. Enjoy the festival. I'd love to bump into some Primer readers for a cheers. Billy Broas is a craft beer lover and homebrewer from Denver, Colorado. You can find him at his beer blog, BillyBrew.com. He also teaches people how to make their own beer over at The Homebrew Academy. Great write up. This will be my 3rd year in a row going Thursday night and Saturday afternoon and it truly is one of the best times of the year. Already living in Denver I don’t have to worry about the altitude change but my parents come from sea level every year and they can certainly vouch for the water tip. Once the beer list comes out soon give it a look over and pull out all the ones you most certainly want to try. A lot of breweries bring some special beers to the event that wont last long. Make sure you hit those first as most people will have the same thought as you. It’s is always a little disappointing when you finally get to the brewery you were excited about and they are tapped out on all the beers you wanted to try. I will also recommend Falling Rock and that will most certainly be the place outside of the festival to meet and continue the festivities. Other good places that will probably be a little less crowded and certainly have good events are Euclid Hall, Freshcraft, Hops and Pie and Lucky Pie (all of these places have really good food to which is a plus).